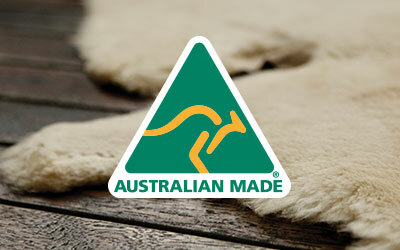 The EMU Australia Barrow is a stylish, low heel, women’s ankle boot. 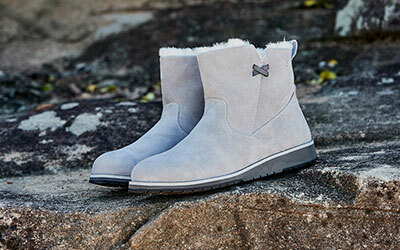 Featuring exposed wool details, a side zip for easy foot entry and a slim, close fit. 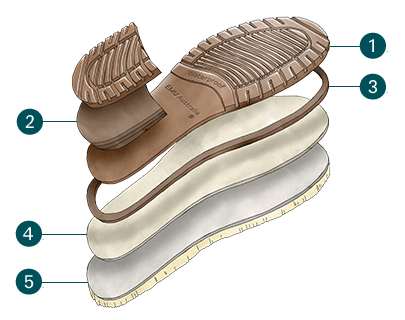 Waterproof, pull up leather is lined with soft Australia Merino wool, for a dry and cosy fit, while a rugged, high traction, rubber outsole delivers grip and stability. Featuring a biker boot vamp, v-cuts in the shaft and exposed Australian Merino wool, the Barrow is a stylish, waterproof women’s ankle boot that is at home in the city or countryside. Its been crafted with waterproof pull up leather on a chunky, deep lugged, rubber outsole to deliver protection against wet and cold weather.